Welcome to Printer Week 2017, The CRN Test Center's annual examination of the printer market. 2017 is seeing the continuation of a rapid shift towards multifunction and and inkjet printers becoming the industry standard. 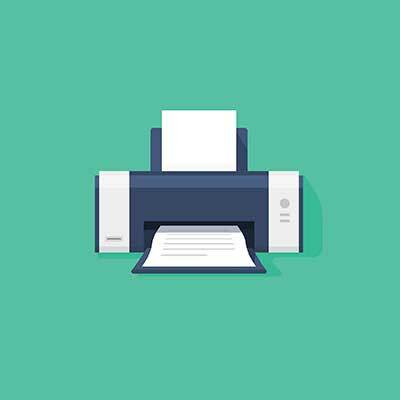 While the focus in the channel remains on managed print services. 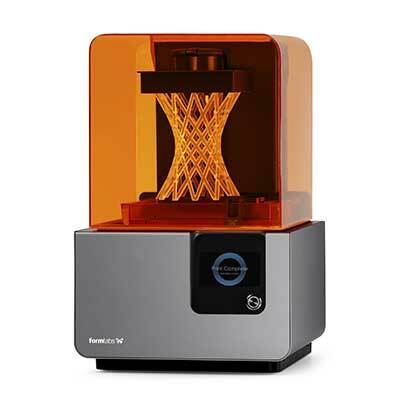 All week long we'll be publishing wall-to-wall reviews and analysis of the latest multifunction printers, 3D printers, mobile printer apps and more. Check in throughout the week for reviews, videos, and product face-offs. Check in throughout the week for analysis of the printer space and slideshows and videos featuring the latest and greatest printers and apps from Brother, HP Inc., Xerox, Dell, Epson, and more. 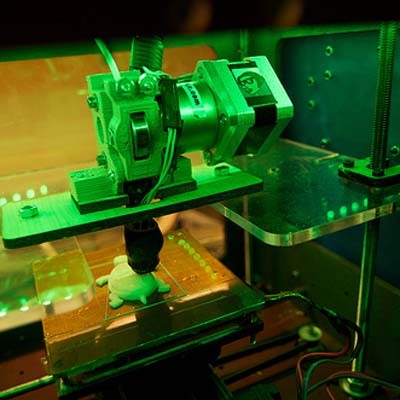 MakerBot, HP and Formlabs are among the vendors working with channel partners in selling 3-D printers. 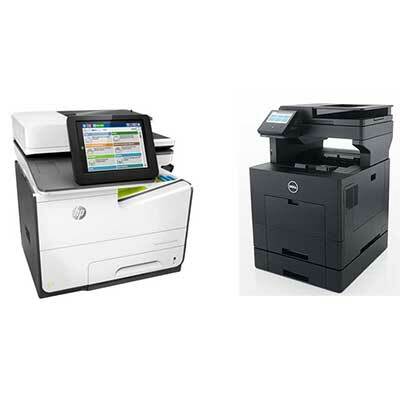 The CRN Test Center compares the two A4 color multifunction printers on key specs, price and cost per page. The shift toward multifunction and inkjet printers are two of the major shifts in the industry, while managed print services are becoming an even greater focus in the channel. 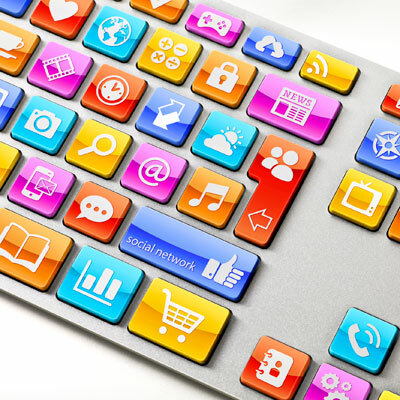 The CRN Test Center rounds up 10 of the apps that enable easier printing from mobile devices. 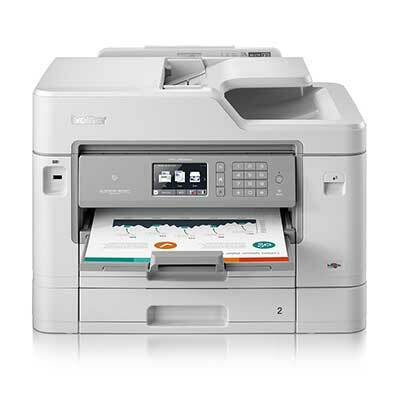 Check out the coverage from last year's extensive review of the printer space, with reviews, slideshows, and videos of printers and apps from Brother, HP, Lexmark, Xerox, and Epson.